If you have any preference of TMP, it could be chosen. Ask for TMP and installation direction of TMP. 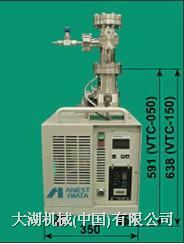 Ask for chamber, vacuum gauge and automatic valve because they are optional.